Its lovely but don't know if almond milk is available over here. Oozing with goodness; the taste and awesome creaminess. That is a super easy and delicious ice cream post! I am loving it! This is sooo easy, and soo good! 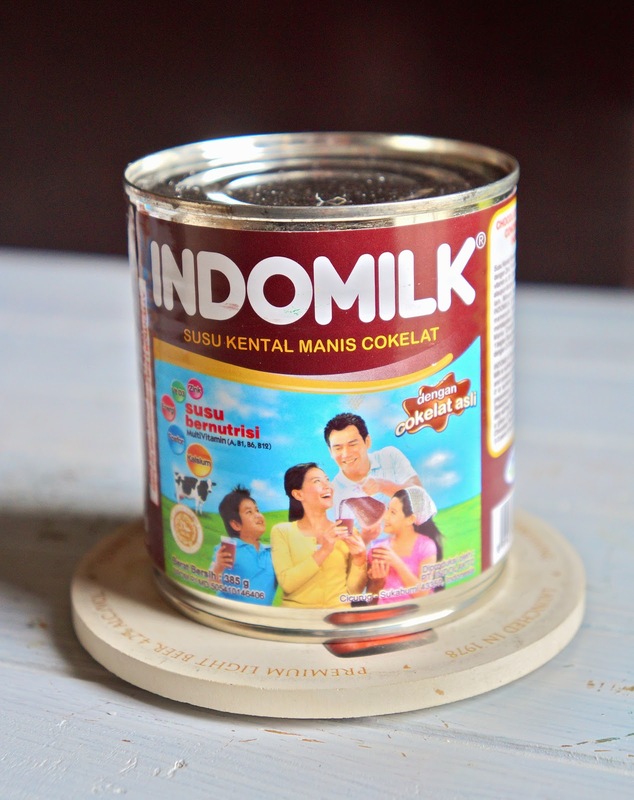 Thanks for sharing this yummy creation, Ridwan!